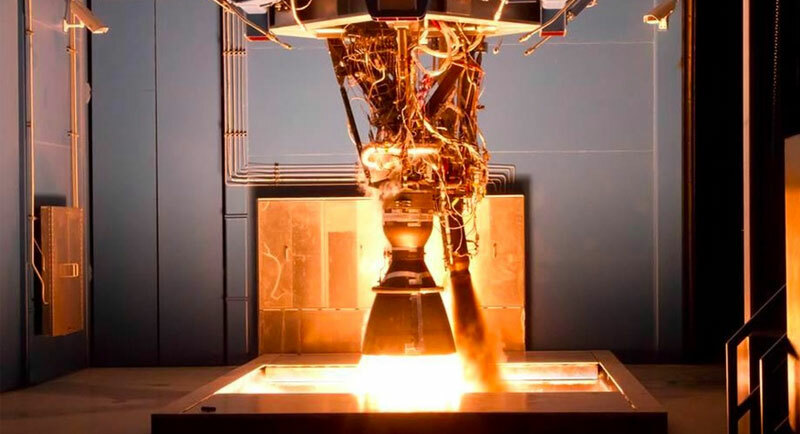 A SpaceX Merlin rocket engine has exploded on a test stand at the company’s McGregor test facility in Texas. 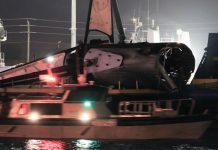 The incident occurred on Saturday (November 4) and has halted development of the company’s latest Merlin engine variant. The explosion occurred before the Merlin engine was fired during what is known as a “LOX drop” test. During the test, supercooled liquid oxygen is pumped into the engine to test for leaks. For as yet unknown reasons, while engineers were conducting the test, the oxygen ignited causing the explosion. One of the Merlin test bays was badly damaged by the explosion with the second suffering only minor damage. 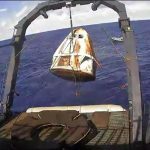 Although the first may take as many as several weeks to repair, a SpaceX spokesperson revealed that they hoped to have the second operation within days. 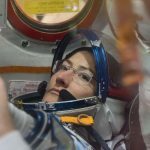 The test pad mishap was first reported by the Washington Post. 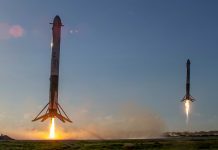 The article quoted a spokesperson for the company as stating that despite the explosion, “SpaceX is committed to our current manifest, and we do not expect this to have any impact on our launch cadence.” This is as result of the engine being an experimental “Block 5” Merlin engine variant. 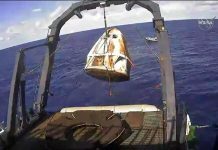 The launch provider is currently using its “Block 4” Merlin engines and will be for at least the rest of 2017. Testing and development of the “Block 5” engines have, however, been halted until a thorough investigation to ascertain the cause of the explosion can be concluded. Development on the company’s other engines like the Raptor will be unaffected by Saturday’s incident. 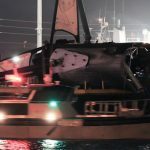 Although Saturday’s explosion could easily be mistaken for a setback, industry experts have been quick to defend SpaceX. Many have stated a version of, “if you’re not blowing up engines on the test stand, you’re not testing them thoroughly enough”. This follows the basic premise of stress testing: test it to build specifications and then see how far you can push it.